Roddy Bottum is keeping himself very busy while Faith No More take some well deserved time off. He has reunited with Imperial Teen to write and record a follow up album to 2012's Feel The Sound. Roddy has starred in an movie by Chilean director Sebastian Silva. He is also reigniting Sasquatch The Opera in New York and taking the performance international, as it will be part of the Edinburgh Fringe Festival throughout August. We and happy to say that Roddy took a little out of his busy schedule to talk with us about these projects and more. You are so busy and there is so much to talk about but can we start with Sasquatch. What attracted you to the Edinburgh Fringe fest? 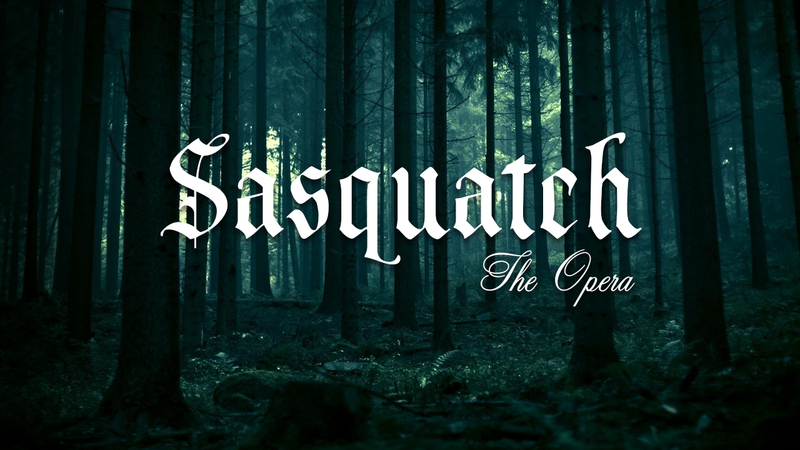 It was my original idea to bring Sasquatch The Opera to NYC for it’s initial run. I presented the first half of the piece here last year but the strategy now is to premiere it in its entirety at Fringe. I went to Fringe last year and met with people who were genuinely interested. It’s the biggest most interesting theater festival in the world. The venue itself where we’ll be playing is superb. I’m beyond excited. Is there any plans to bring the show to any other countries outside the U.S? For sure. I’m aware of the UK’s infatuation with trashy Americana. I think Sasquatch is something that will do well there. That said… it’s not a campy or comical piece. It’s dark and tragic and Gothic.The idea is to perform the piece at Fringe for a month and solicit invitations from other festivals around the world. After a string of these we’ll land back in NYC at some point for a longer run. You recently put out a casting call in the U.S, have you found your key performers? There are still two roles to be filled. Father and Sasquatch. We’re holding a casting next week in NYC. Fingers crossed. How does your experience of composing and staging operas compare to being in a band? I am really particular about who I’m able to collaborate with. 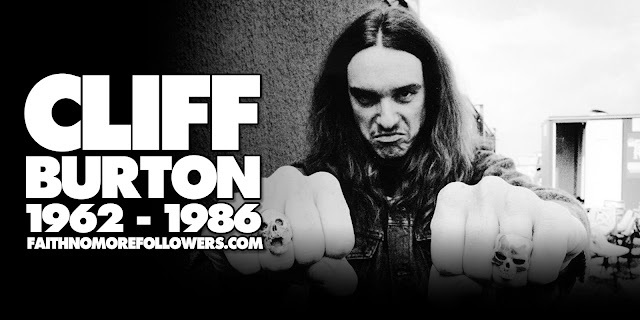 The Faith No More people are my family and I’m really comfortable going there with them. Same with Imperial Teen. The joy of composing for a project that I’ve initiated and created on my own is simply that. No one to answer to or agree with, all decisions are mine and mine alone. There’s something egotistically rewarding to this. I love telling stories. I never need help in the telling. In the execution, sure, others are involved, but I love being able to weave the story and tell it in the way that I need to by myself. Speaking of band's Imperial Teen are back! How was it to be together again onstage with Lynn, Jone and Will recently? Always great. It’s hard for us to get together, we all live in different cities. We like to play a show and then get together for writing while preparing for that show. That’s what we did last week, opening for our friends, That Dog. The new album must near completion now. How does it sound? Sounds beautiful. We know each other really well and write together in a way that only friends can. Is there any exclusive news you can share, an album title? The release date maybe? No release date or album title. It’ll definitely come out on Merge in 2018. In November Lynn told us that a traditional tour would be doubtful. Will you be playing any shows to support the new record? We’ll play a handful of shows when the album comes out for sure. It's exciting that you have added another string to your bow and acted in a Sebastian Silva movie. How was that experience for you? So challenging and rewarding and fun. Sebastian is a really good friend of mine. He’s my favorite filmmaker, I love everything he does. It was so flattering to be asked to be in his movie. I’d never acted before and I was basically in a cabin for two weeks with crazy talented actors. Michael Cera, Chris Abbott, Jason Mitchell, Caleb Landry Jones. They were really helpful and encouraging and supportive. I think they’re aiming for a Toronto Film Festival premiere which is September? They’re editing the film now. It seems you are enjoying your artistic freedom at the moment. Acting, modelling, composing and performing. What's next? It’s all about the Sasquatch presently. Getting through Drone Fest was intense. I performed an hour long piece with synthesizers and choir and getting that to the point of performance was a lot of work. From now through the end of the summer it is all thingsSasquatch… and a couple of shows with Nastie Band. Do you feel that all these great artistic endeavours help when you finally come back together with FNM. A clear head and a fresh approach? Oh for sure. We’ve always encouraged that amongst each other. For a band like us that prides itself on diversity, the more we can stretch artistically as individuals, the better it is for the FNM as a unit. Last year FNM gave fans a huge treat in reuniting with Chuck for two shows. You have both always maintained a friendship, how were those shows for you? Amazing. Getting back to our roots in that way was liberating and empowering and really powerful. Chuck was awesome and we all connected in a way that we hadn’t for a long time. Couldn’t have gone better. 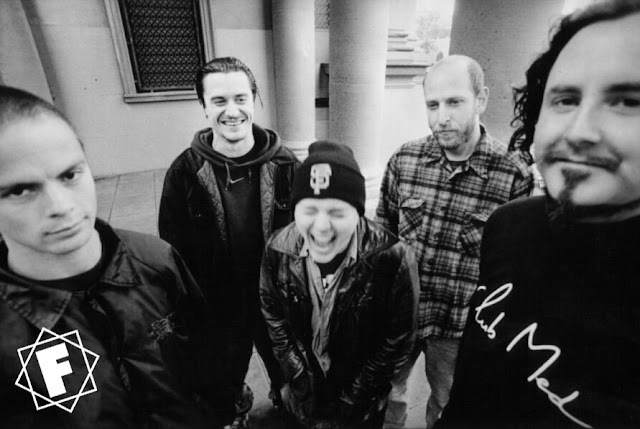 Next month Angel Dust celebrates 25 years and Album of The Year 20 years. Do these momentous anniversaries make you feel nostalgic? Or are they more important to fans? I’m not a big ‘anniversary’ or ‘birthday’ guy. I don’t really register a lot of importance with the date itself. I do love hearing people get into it in their own way. It’s always super flattering and feels great to have people out there who care. Our fans are the best. I mean that. We get such praise from such a weird and uniquely diverse group of people. It never ceases to amaze me. In 2003 Angel Dust was voted the most influential album of all time by Kerrang!, could you comment on that title? 'Of all time' is a little bit heavy. I can’t imagine any record fitting that description, let alone Angel Dust. I’m grateful of course that it’s appreciated. Makes me feel really good. Casting call for selected parts APPLY HERE. Tickets go on sale for Sasquatch The Opera in Edinburgh this month. I am so happy to read this detailed interview. I was waiting for it for months. Your blog is the best one. Thanks!